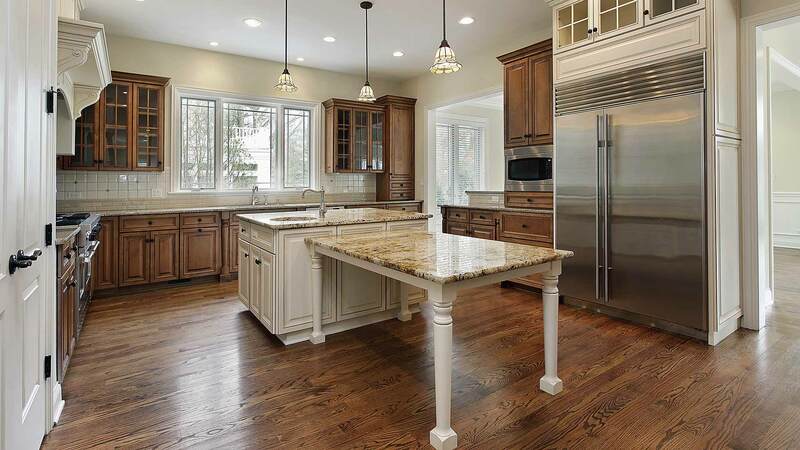 Universal Kitchen Cabinets & Closets is a fully licensed and insured contractor specializing in cabinet installation, replacement and remodeling as well as custom built cabinets. We service the Greater Orlando area with excellent customer service, integrity, and quality at an affordable price. 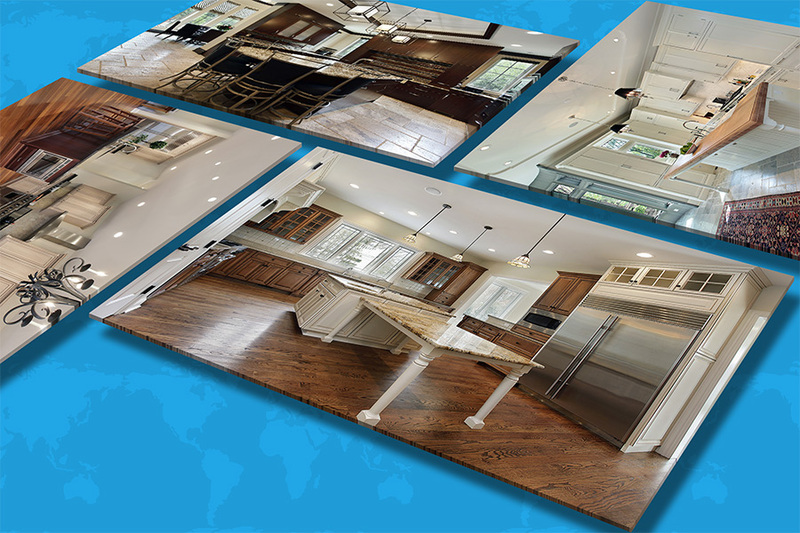 Universal Kitchen Cabinets & Closets is a trusted local company servicing Orlando and all of Central Florida and provides quality custom cabinets for any budget. Maximizing your space is our priority. Traditional kitchens have the elegance and style of the previous decades. home and fit perfectly with a modern house or apartment. that will help you maximize your space to its highest potential. 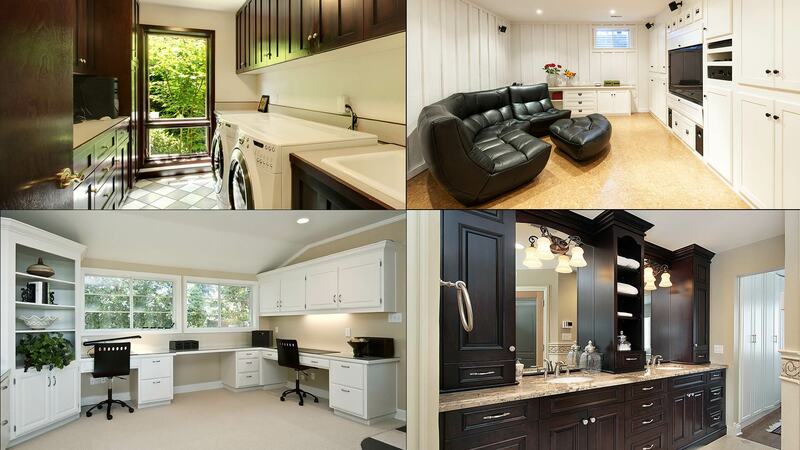 Our team is highly qualified and will work with you to create the space of your dreams. The kitchen is the heart and spirit of any home. It’s the space that determines the health and happiness of your family and where you will enjoy valuable time together. 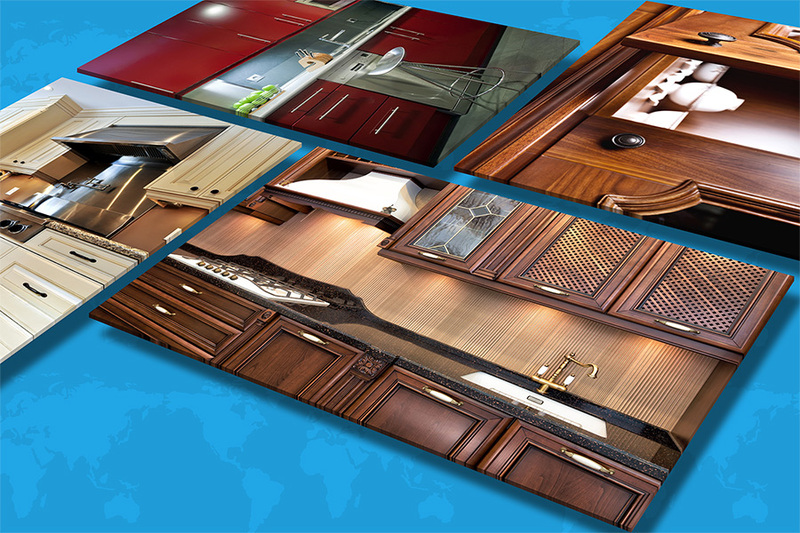 Your kitchen needs to be unique and comfortable and Universal Cabinets & Closets can deliver. 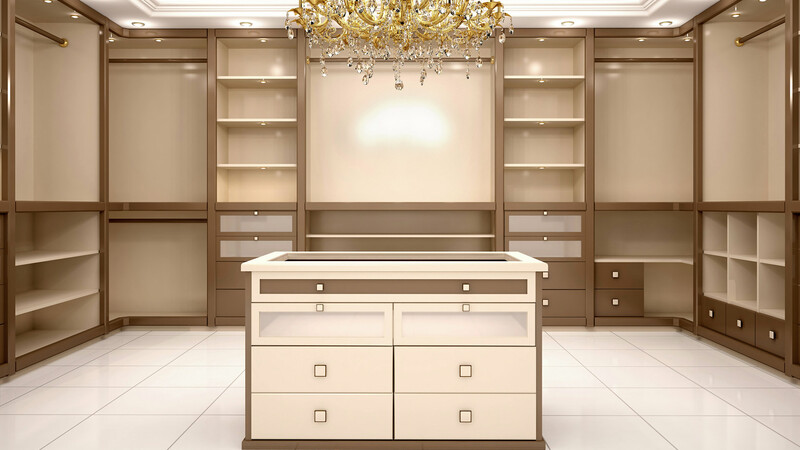 Everyone prefers a different style kitchen, bathroom or closet space, which is why at Universal Cabinets & Closets we offer custom cabinet designs, with numerous styles and finishes to choose from. We will design the space of your dreams based on your needs and budget. When you choose Universal Cabinets & Closets you don’t have to choose between quality and budget. 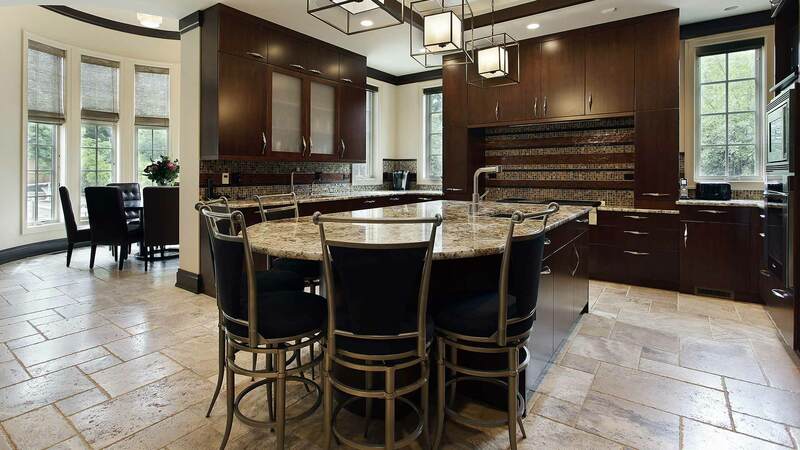 We custom build cabinets to meet different styles and expectations and are ready to help you through the entire project, from planning and design, to delivery and installation. We’re just a phone call away! If you’re looking for a talented, top-rated cabinet contractor in the Greater Orlando area, look no further than Universal Cabinets & Closets. Are you thinking about remodeling your kitchen? Perhaps you need extra closet and storage space? Or maybe you want a new bathroom vanity? If you answered yes to any of these questions, then you are at the right place. No matter what you need, we are confident that we will meet all your expectations! If you are interested in a new kitchen, we have many different styles of cabinets to choose from. You can go with a modern kitchen design, which creates a beautiful contemporary look for your home and fits perfectly with a modern house or apartment. 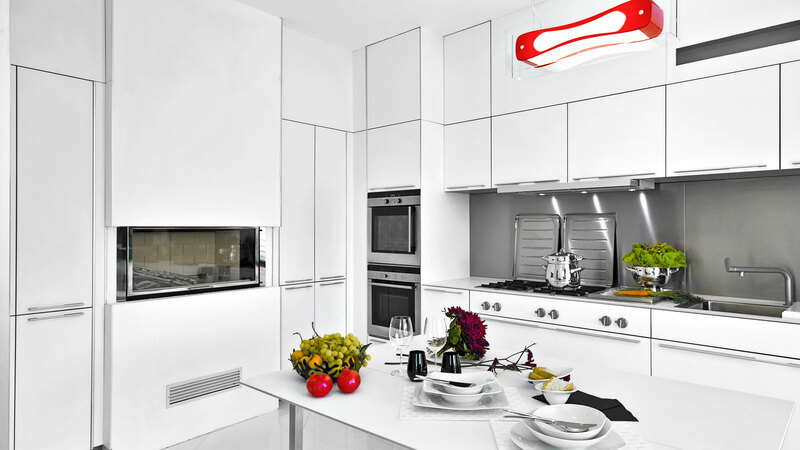 Modern kitchens come in a wide range of materials and colors as well. 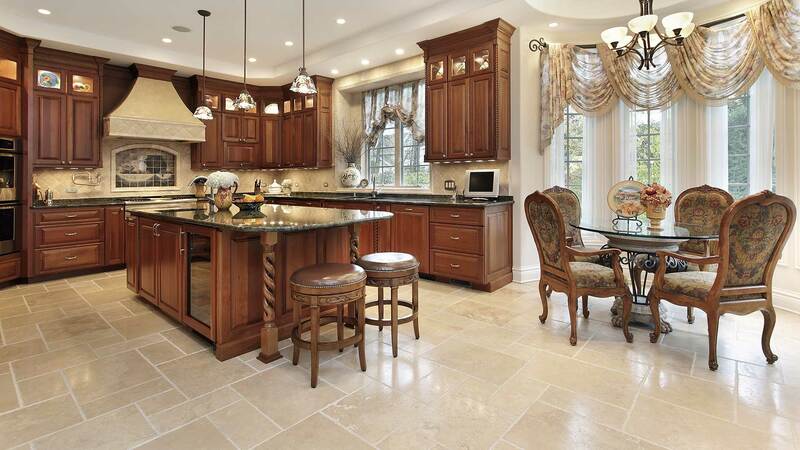 Another popular option is a traditional style kitchen, which has more elegance and style. Designed with classic furniture, we can create a traditional look that is attractive and stylish. 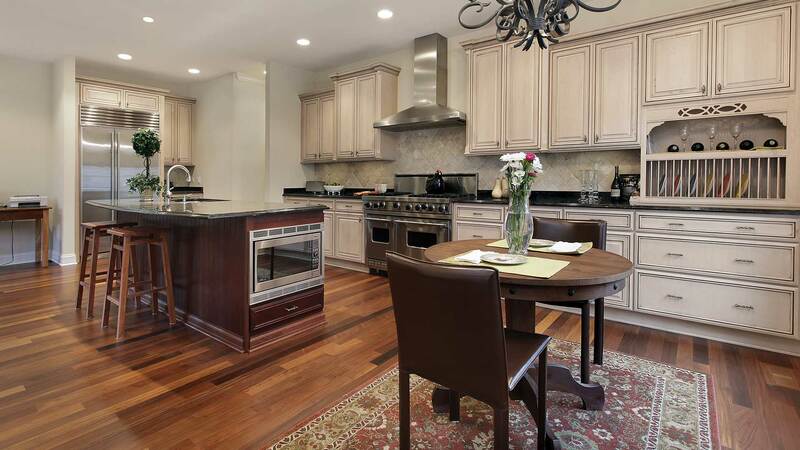 Traditional Kitchens can have wooden finishes or color themes as well. Your kitchen can be the most challenging, but also the most rewarding aspect of your new construction. Whether you are remodeling, building a new house, or just dreaming of the possibilities, you’ve come to the right place for your kitchen cabinet and closet designs. You can rest assured that we understand the significance of quality in the building process of your cabinets and we will not compromise our obligation to provide high quality and professional service. All of our cabinets go through a “quality control process” at every phase of the project (design, building, delivery, and installation). Our team at Universal Cabinets & Closets is highly experienced and works with you to achieve the remodel of your dreams. Our increasingly high number of satisfied customers speaks by itself. Our main source of referrals are clients whose expectations were all met or exceeded. Meeting the needs of our customers is our priority and this makes our job a highly rewarding experience. We know that you may have questions or concerns. In order to make this process smooth and pleasant, our team is always available to provide you with all necessary information on your kitchen, bathroom or closet remodel. Delivering your project on time is extremely important to us. 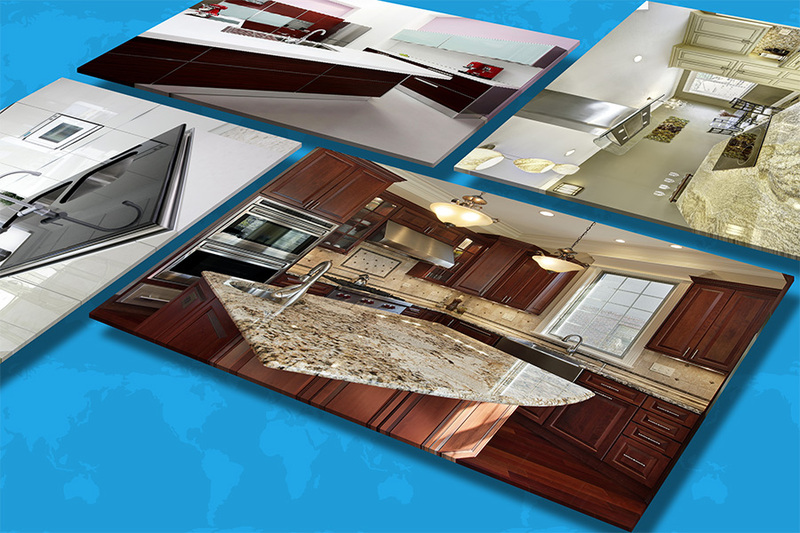 Our company will work quickly and professionally during the whole remodeling process. We are committed to the terms and conditions that we agree on. Contact Universal Kitchen Cabinets & Closets and fill out the free quote form to receive a no obligation, free cost estimate.